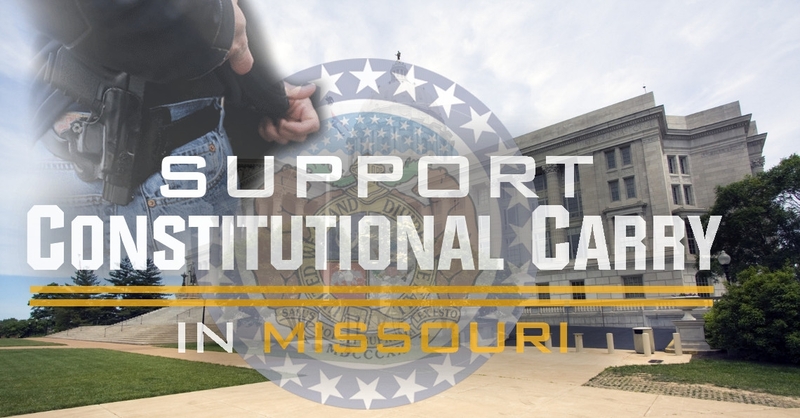 Missouri: Constitutional Carry Passed the Emerging Issues Committee – Action Needed! 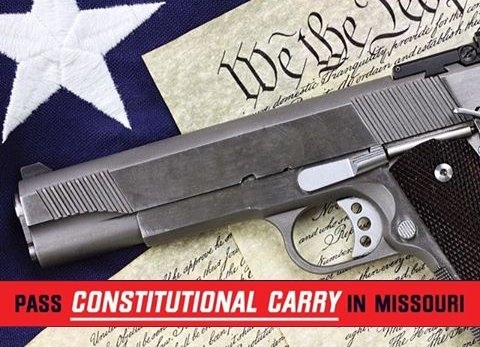 Constitutional Carry Legislation is Moving – Get Involved Today! 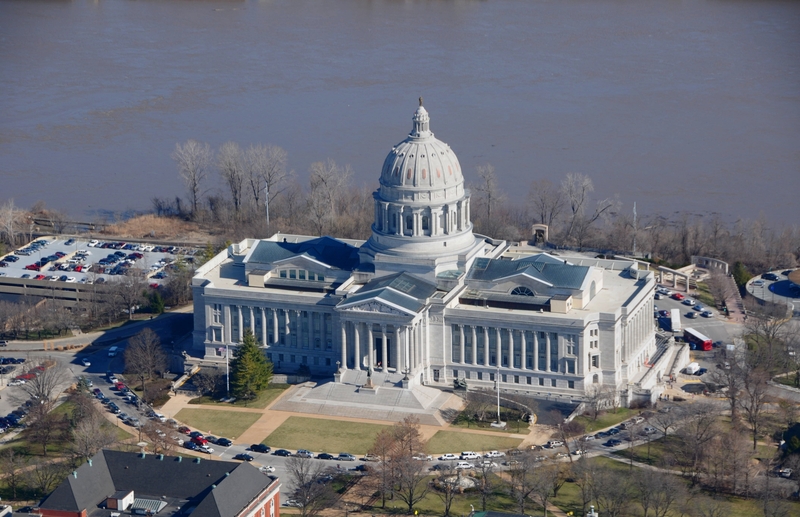 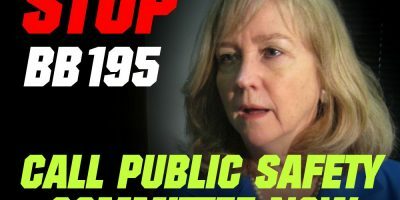 Missouri: Constitutional Carry Faces First Major Hurdle! 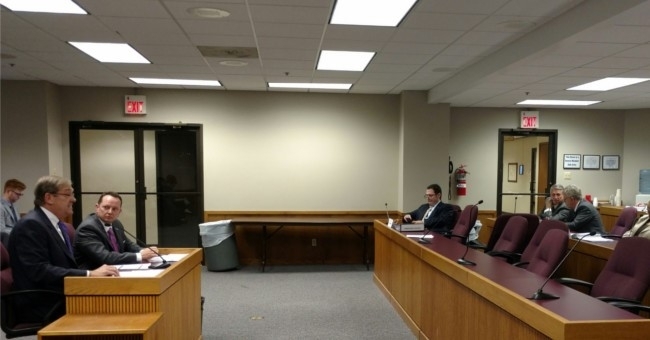 House Committee to Hold Hearings on Constitutional Carry Legislation THIS Monday!